Police Officer Jason Quick was struck and killed by a vehicle while investigating another crash on I-95, near exit 22, at 6:50 am. Rescue personnel and another officer who were already at the scene immediately rendered aid. He was transported to Southeastern Regional Medical Center where he succumbed to his injuries. 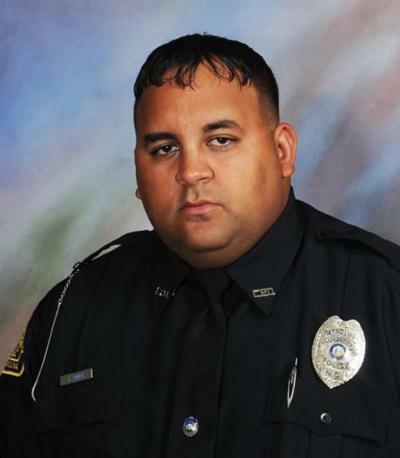 Officer Quick had served with the Lumberton Police Department for 18 months. He is survived by his wife and two young children. 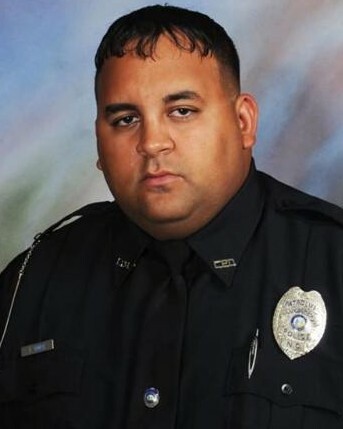 Rest in peace Officer Quick.